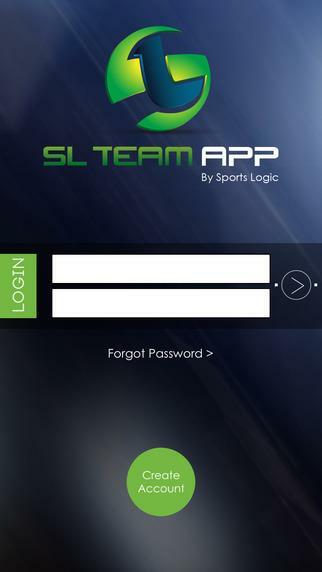 The SL Team App powered by Sports Logic is the premier sports management mobile solution to organize and operate your sports teams. 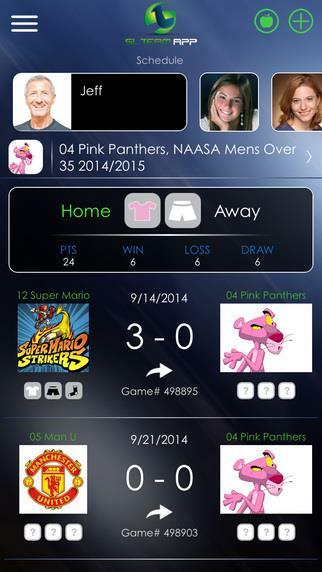 The SL Team app, which supports coaches, parents, athletes and team admins offers the user the ability to make game requests, view standings, results, game times, rostering, uniform color, as well as a message center and much more. 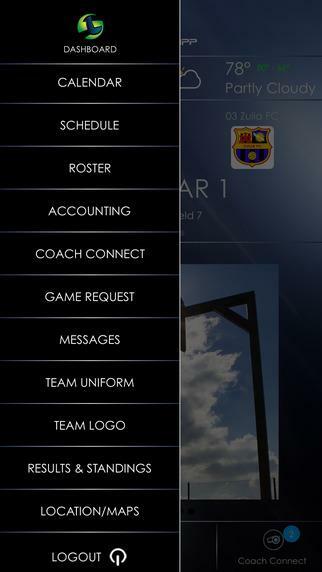 Change the way your organization, league or club operates and remove the need to operate behind a desk and take it mobile with The SL Team App. 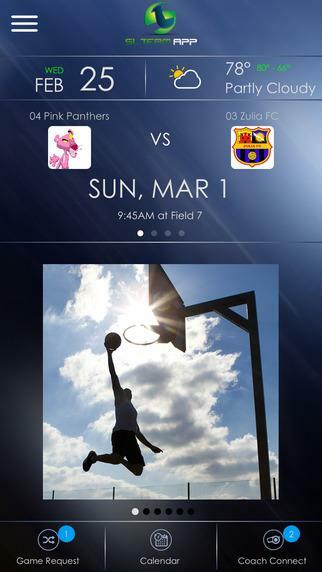 Now you have the ability to have the sports world at your fingertips. 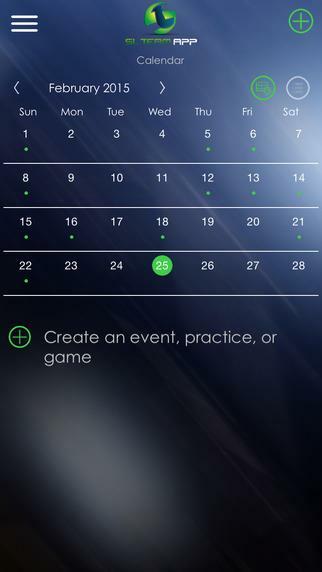 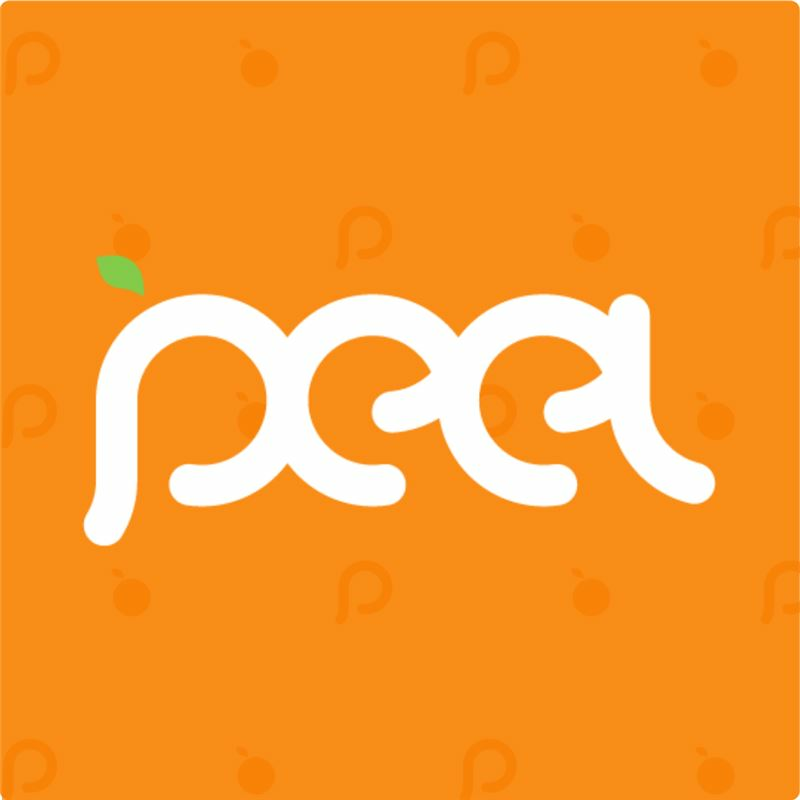  Price: $5.99 for premier v.